Are you looking for an easy way to bring your lunch to work and save tons of money? 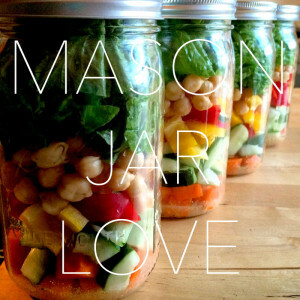 Bring a jar salad. Make them on Sunday for the entire week. 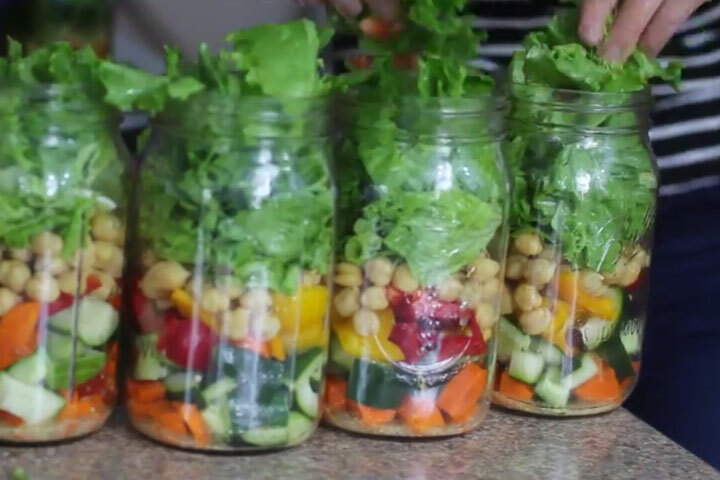 Watch the video for the strategic way to stack your salad so it lasts for the entire week. You’ll need a 32 oz mason jar. Be sure to buy enough for the entire week! 2. Next put the heartiest vegetable just above that and stack from there. Stack stack stack. I start with carrots. 3. Keep stacking your veggies and put the lettuce at the top. Put on the lid. 4. To eat, simply dump out in a bowl and enjoy! They should last the entire week. 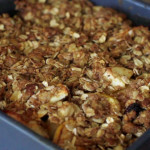 This entry was posted in food, frugality.